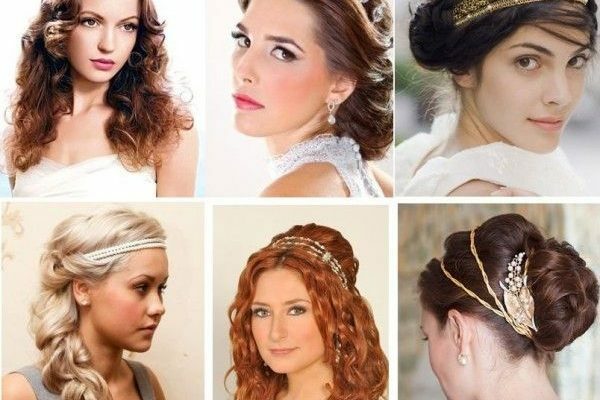 Ancient Greek Women Hairstyles, Most women hair styles during the ancient Greek period were very elegant yet functional. Most ancient Greek women were accustomed with some of the hairstyles available today as most of today’s hairstyles have a traditional origin. Early hairstyles: during the period before the anstocratic society, most Greek women wore long hair. This was considered to be the fashionable style of that era and was hence seen among most women. Sometimes a headband was created by wrapping a cloth around the head and this would prevent falling of the hair in the face. Others would simply let their hair grow all by itself. To create a crimped look the unwanted hair would sometimes be tightly bound when drying it. Up-dos: because most women in the ancient Greece preferred to have long hair up-do styles would be done and these would pull the hair up and then back and for this ease of creating this style ease preferred by many women. This style happened by first pulling the hair back and then twisting it into buns and knots. A few tresses were left to hang down to either the face or shoulders to give it an edgy look and feel. 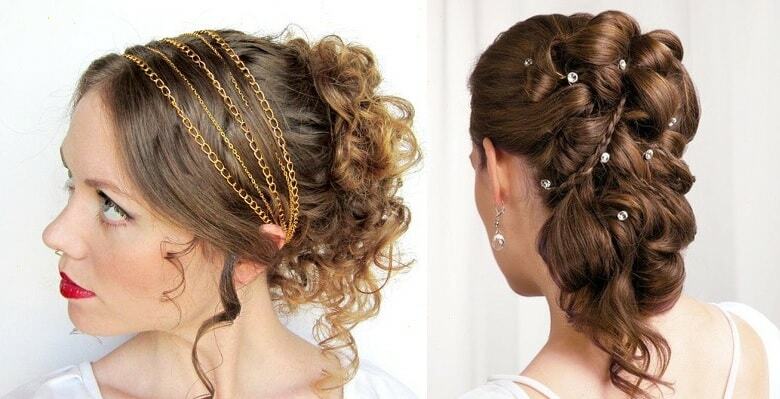 Different kinds of accessories are used to help decorate the hair and in turn make it look alive. Most women preferred to use expensive materials to hold the hair together at the back and they were mostly pinned using golden pearls. Braids were another very common hairstyles during the ancient Greek period. Braided hair then eventually became the hairstyle of choice among many women in the Athenian society. The hair of very prominent women in society was braided by slaves into very fine strands. Sometimes the braided hair would be pulled back to form a low hanging which would eventually settle comfortably at the back of the neck. Some women would sometimes use their very long braids to help them create different designs that would form at the top of the head. These braids were mostly decorated and the decorations involved different classy accessories. Short hair: short hair among women in the ancient Greek society was not very common but this does not necessarily mean that the style did not exist. Short hairstyles in ancient Greek society was mostly considered as a sign of low status and due to this fact slaves were the ones mostly seen with this style because the slaves were forced to cut their hair into chin length.